Good news for social media addicts! So, here we have a great news for all the social media addicts out there. Now your social media addiction can earn you a handful amount. Just by sharing your opinion on your social media account will earn you bucks. 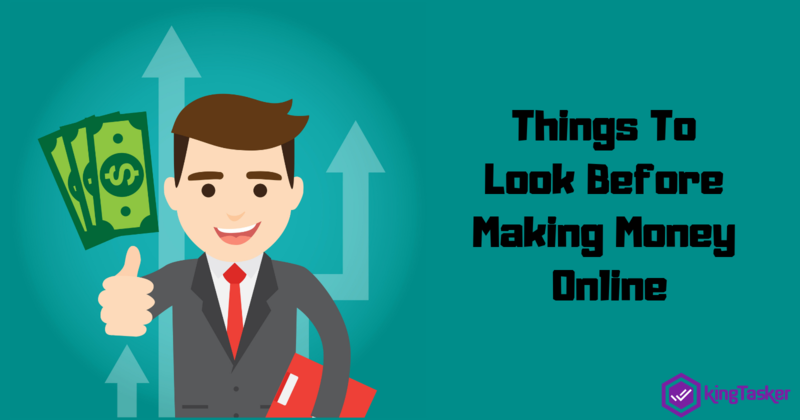 What you need to do is simply perform some simple online tasks. You’ll be assigned tasks and will be asked to either like, share, comment, or rate the given links for some brand promotions. Once you do the task over your specific account, you are done with it. That’s all, its time to get your rewards! Regardless of setting time for performing tasks, or arranging a particular PC or laptop is not our demand. 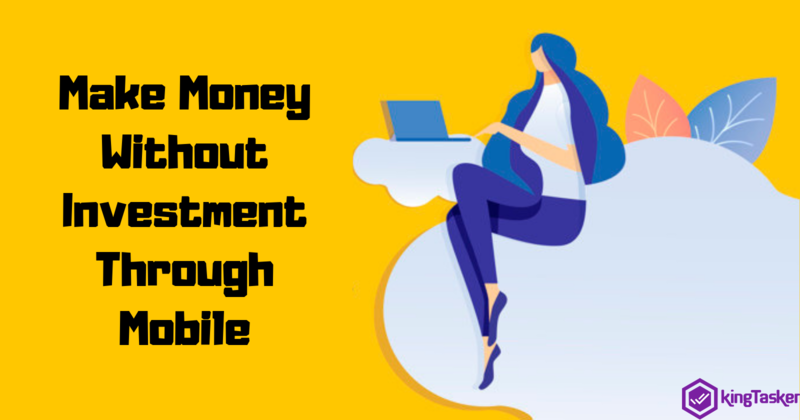 You can simply perform the online tasks from your smartphones and at any time of the day. So, may it be midnight or day, perform the tasks anywhere, anytime? Now the point is how will you earn, right? So, once you are done performing your tasks, you’ll soon be credited with your reward directly into your account. You receive reward points directly in your account depending on the number of tasks you have performed. More the number of tasks performed, more reward points you’ll get into your account. So, get ready to earn with your social media addiction! KingTasker: The best platform to earn! 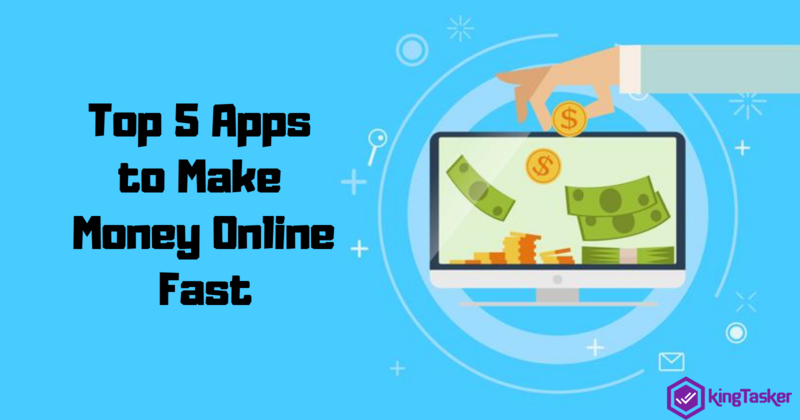 Once you are aware of this money earning way, you would definitely look up for a platform which offers you to take advantage out of this. Correct? KingTasker is a one-stop solution which will allow you to perform all these tasks and get benefits on a reliable platform. Want to get registered with us? 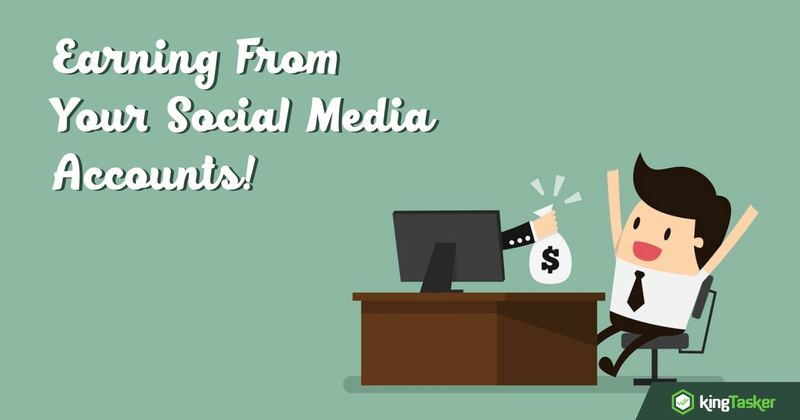 Get in touch with us and earn while you enjoy your social media scrolling! If already registered with KingTasker, then refer your friends about KingTasker and get extra benefits!